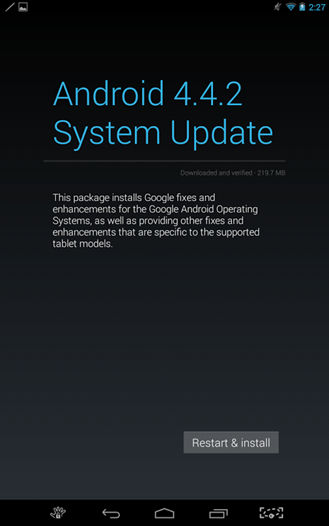 NVIDIA had the 4.4.2 update ready to roll out to Tegra Note 7 devices over four months ago, which is when it rolled out to the EVGA Tegra Note 7 (among others). 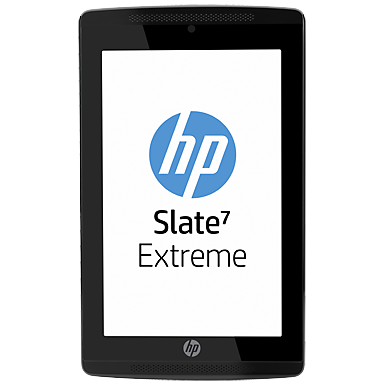 The HP Slate 7 Extreme – which is virtually identical to other TN7s – has been waiting ever since. 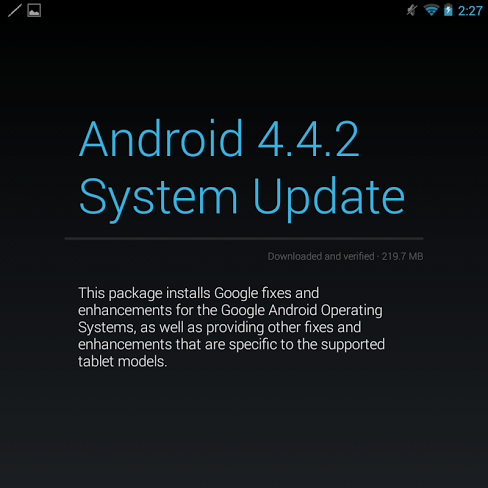 And finally, today, that same update started rolling out. I guess it's better late than never, but it's still pretty clear HP dropped the ball here (surprise!). A lot of things happened recently: Valentine's Day, NBA All-Star Weekend, and today is Presidents' Day. You can go ahead and pick one of those now as the reason for this giveaway, because we don't actually have one. 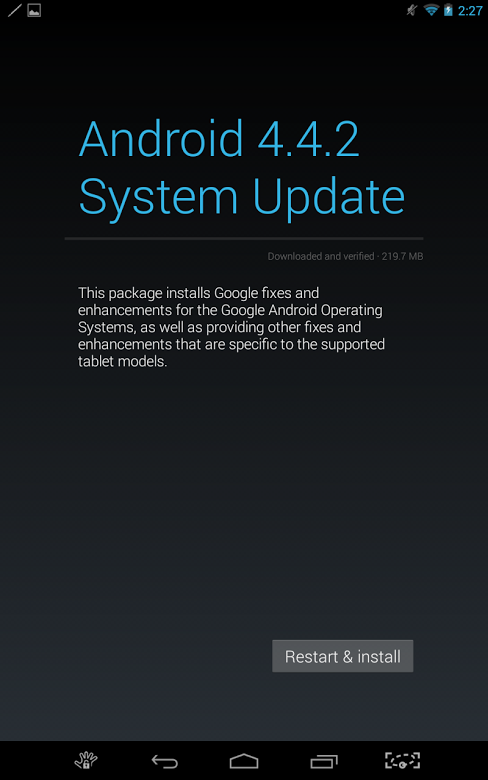 Maybe your V-Day was crappy, so a free tablet will cheer you up. Maybe you're bummed because [spoiler alert] the West lost, so you need a pick me up. 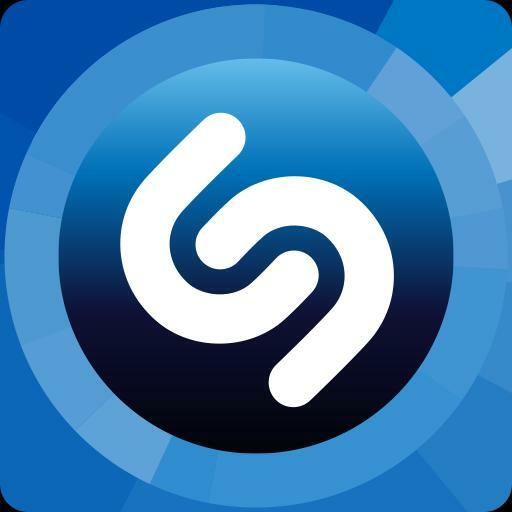 Maybe you're not from America and couldn't care less about Presidents' Day – it's a holiday here, and we'll give you a free tablet because of that. Back when NVIDIA announced its Tegra Note platform, it was said that several manufacturers would be producing their own versions of the unit. 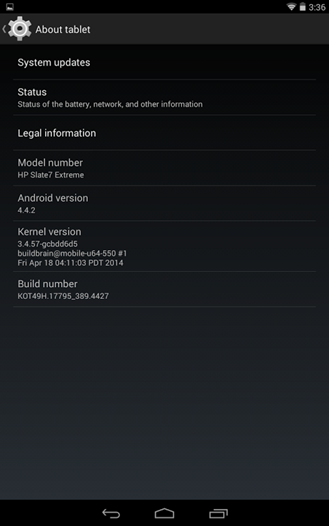 The basic components are the same – Tegra 4, 1GB RAM, 1280x800 display, etc. – but each manufacturer is still free to tweak and change the design as they see fit. HP's Slate 7 Extreme is a perfect example of this – it looks nothing like the EVGA Tegra Note 7 (which was the first TN7 device to market), yet it packs all the same features. 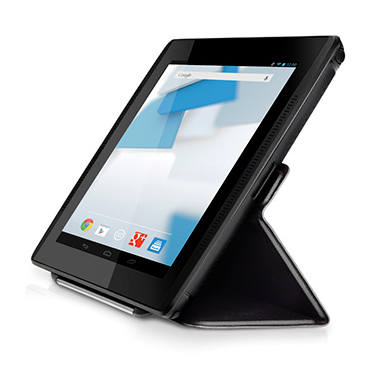 HP's efforts in the Android tablet space haven't been all that inspiring so far, but they're hoping to change that with the late 2013 line. 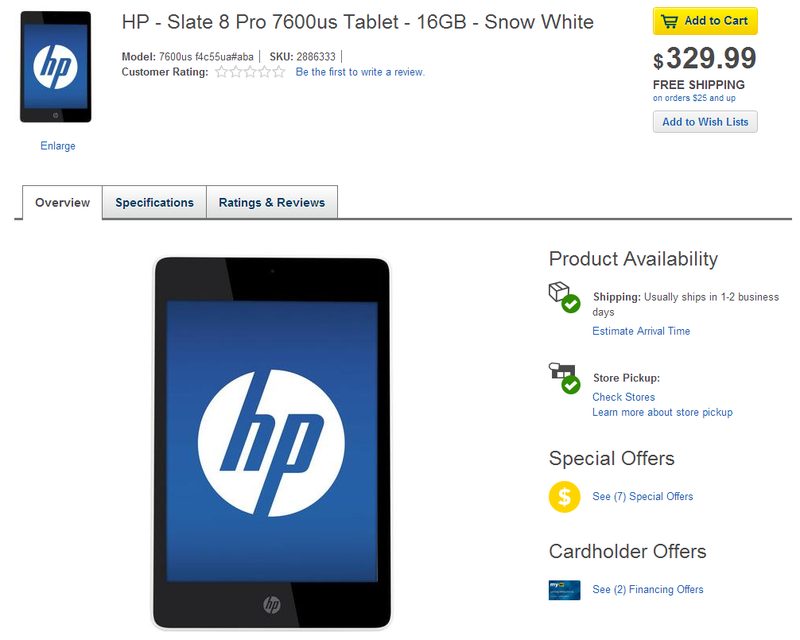 If you've been waiting on the HP Slate 8 Pro or the Slate 7 Extreme, it looks like Best Buy is the first American retailer to get its hands on the new tablets. You can pick them up for $329.99 and $199.99, respectively. 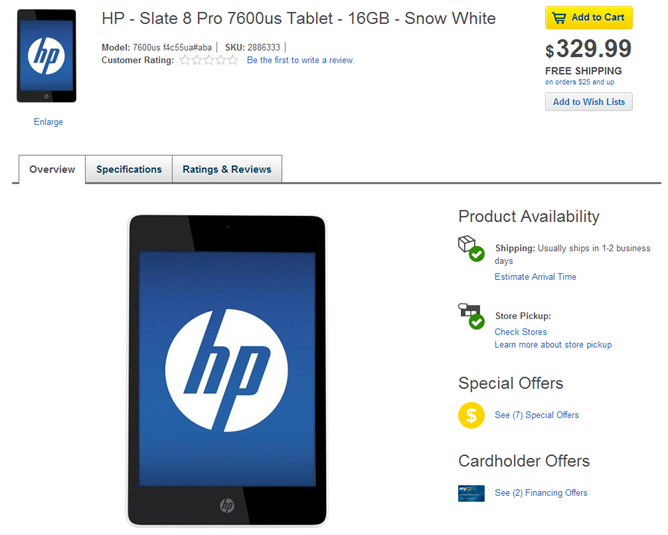 The Slate 8 Pro is HP's imitation of an iPad Mini. 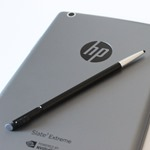 To put it simply, HP isn't the most sought-after name in the tablet game. The company's first real Android tablet, the Slate 7, didn't work out quite like expected, while the recently-released Slatebook x2 managed to miss the mark when it came to the display. They say the third time's a charm, so HP decided to go all out with its third tablet announcement and drop four new Android-powered device on the world.